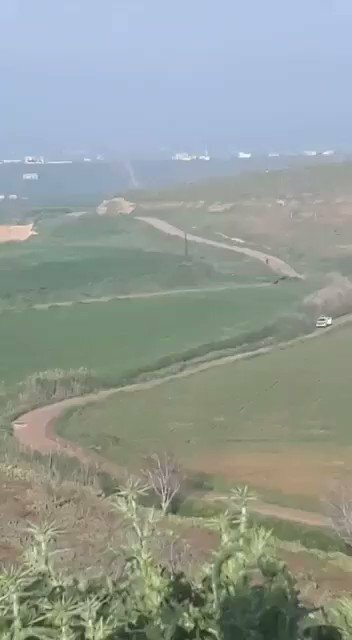 Syria: SAA artillery position used to bomb Greater Idlib. A civilian man and three others wounded including a woman, as a result of the IED blast in Fayez Mansour Street in the city of Al-Tabqa. 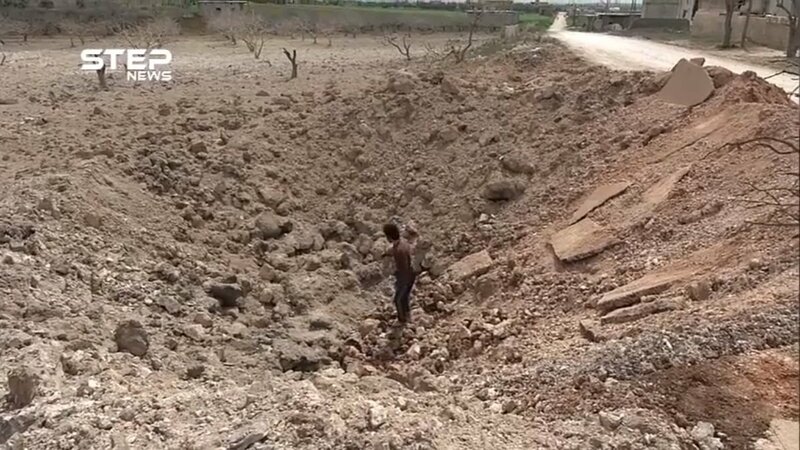 Syria: aftermath of last night's Russia n airstrikes on town of KafrZita in N. Hama countryside. 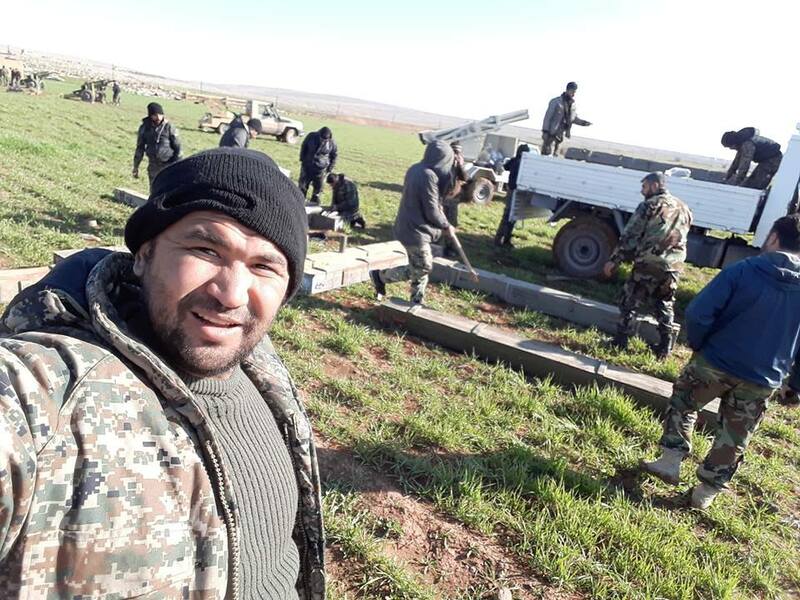 Syrian government: Washington classification of the Iranian Revolutionary Guards as terrorist organization is a "Medal of Honor"
Artillery shelling on the town of Jarjanaz, village of Marshmarin and the outskirts of the town of Talmans in the southern countryside of Idlib. 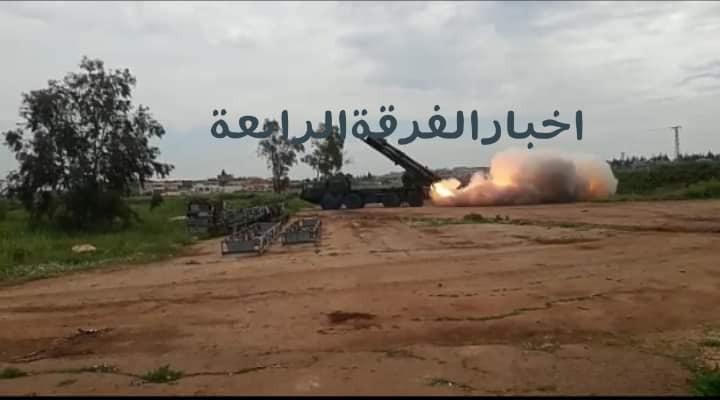 An artillery shelling targeting the town of Kfar Zeita in the northern Hama. Erdoğan: "We have taken the steps we have to take in Idlib now. There's no way we're coming back." Erdogan: "We have expressed that we will not tolerate the threat to the security of our country in northern Syria and a structure that would pose a threat to the territorial integrity of Syria." 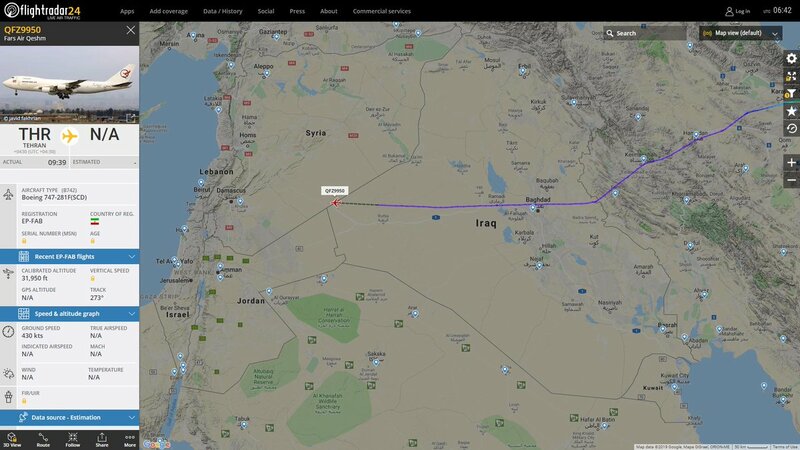 Russian President Putin: "Russia and Turkey as guarantors of Astana process strive to reduce the tension in Syria"
[email protected]: "Coalition forces supported SDF with aerial observation. 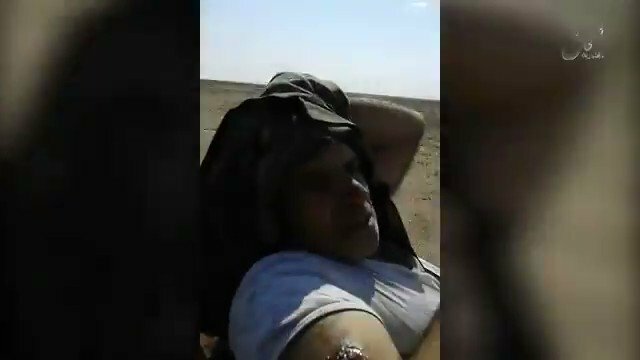 The SDF understand well the threat posed by Daesh and are performing commendably in maintaining the security of the detainees." 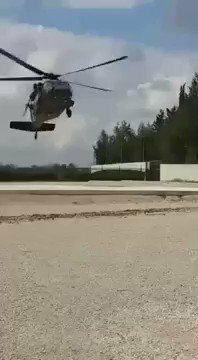 12 civilians, including 10 children, were injured by a ballistic missile fired by the pro-Assad forces on the city of Jisr al-Shughour in the western Idlib. 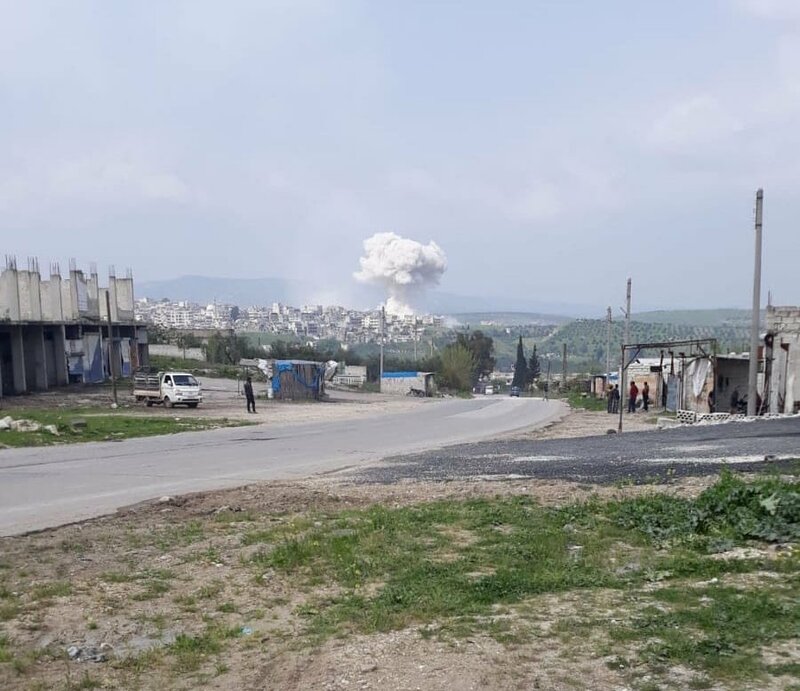 A rocket attack was launched by the pro-Assad forces on the city of Jisr al-Shughour west of Idlib. 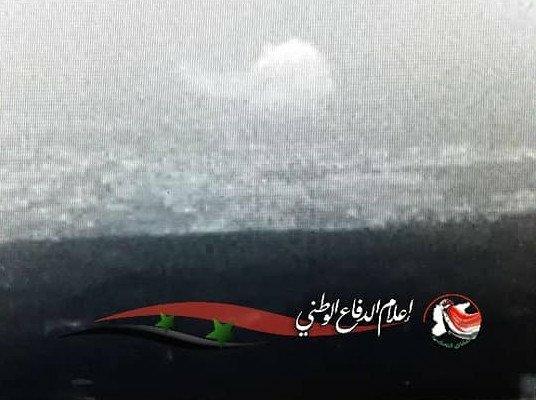 Rockets originating from Russian warships target the city of Jisr al-Shujour in western Idlib countryside.  Syria: NDF camera with night vision monitiring Russia n airstrikes tonight on N. Hama countryside. 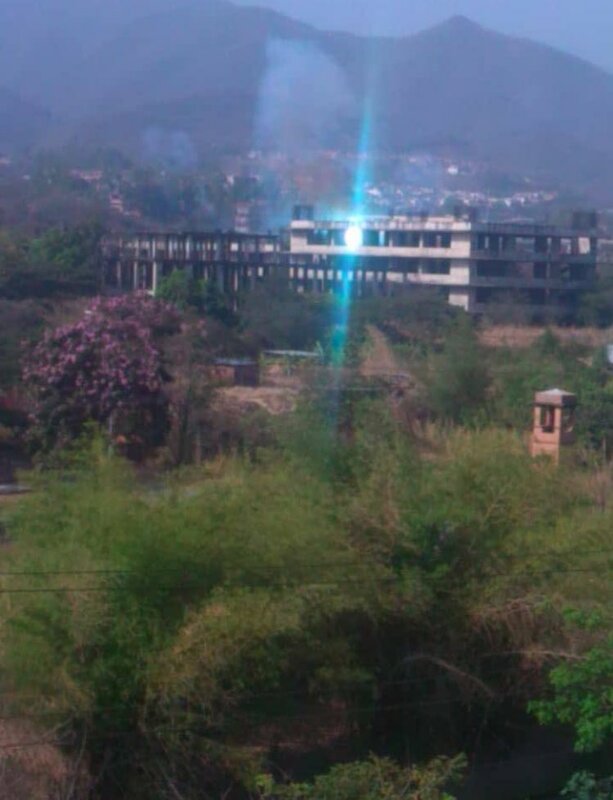 6 confirmed so far. 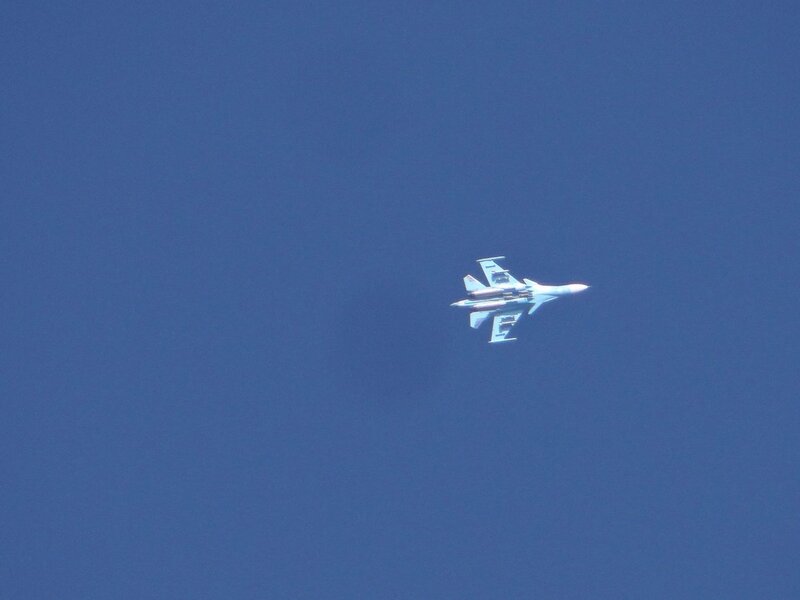 Warplanes still heard over area. 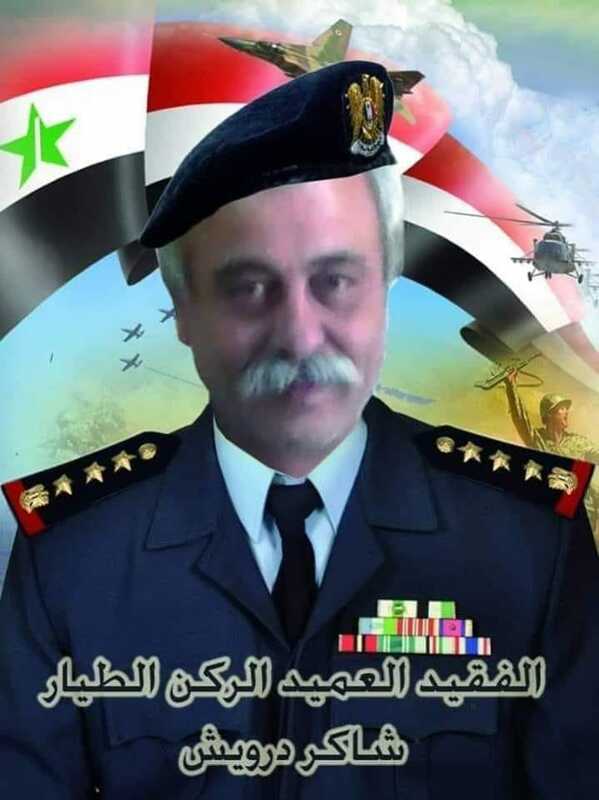 Syria: General and elite Pilot Shaker Darwish died today from heart attack. 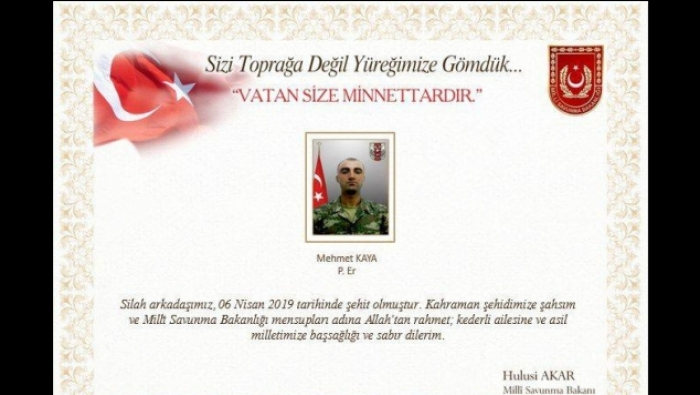 Said to have carried out uncountable number of airstrikes since 2012. He was from Jablah. 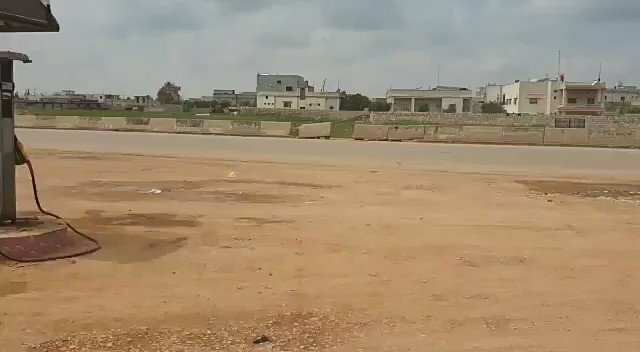 Syria: BM-30 Smerch while firing rockets today on Greater Idlib. 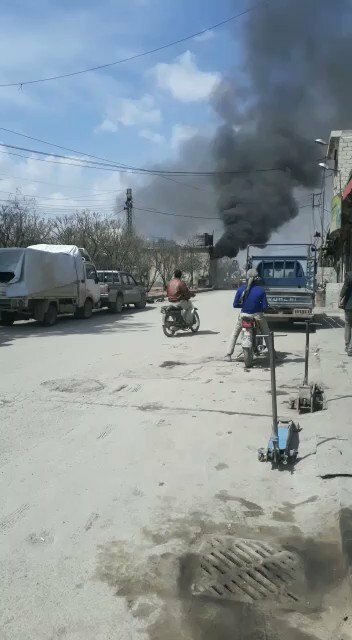 Video as Russian warplanes targeting Kafar Zieta town, rural Hama with missiles. 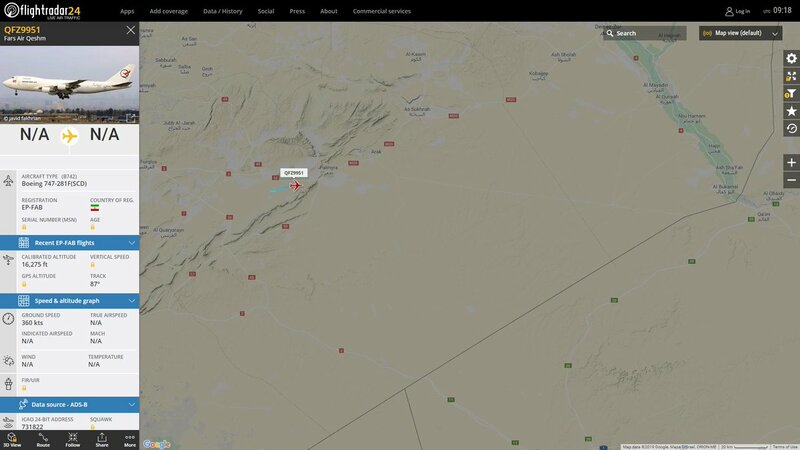 Russian air strikes targeting al-Sayyad village in the northern Hama countryside. Dozens of camps drowned as a result of heavy rains in the Kafar Daran area north of Idlib. 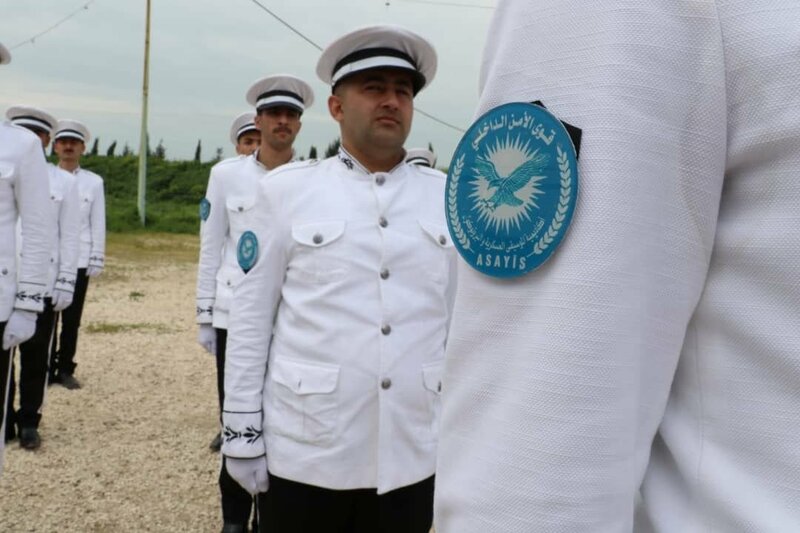 Serê Kaniyê(Raʾs al-ʿAin): 57 members joined the Asayîş security force in Serê Kaniyê, after two months of political lectures and military training. 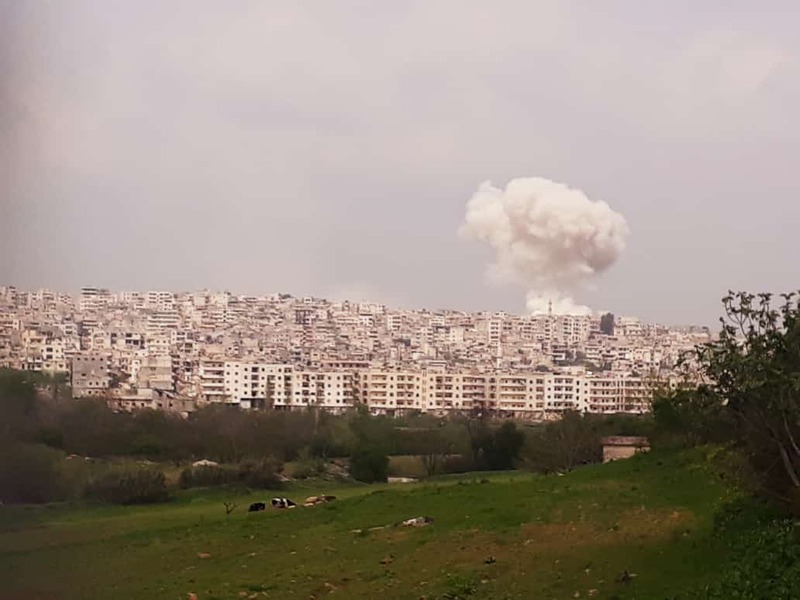 One person was killed by an explosive device he attempted to plant in Afrin, north of Aleppo. 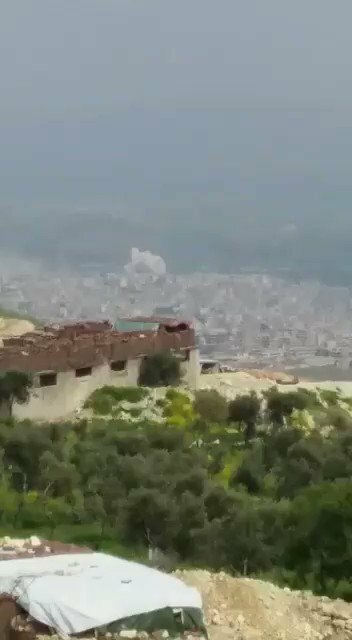 Explosion reported in Afrin, neighborhood of Mahmudiyah. Report of causulties in ranks of Ahrar al-Sharqiya militants. 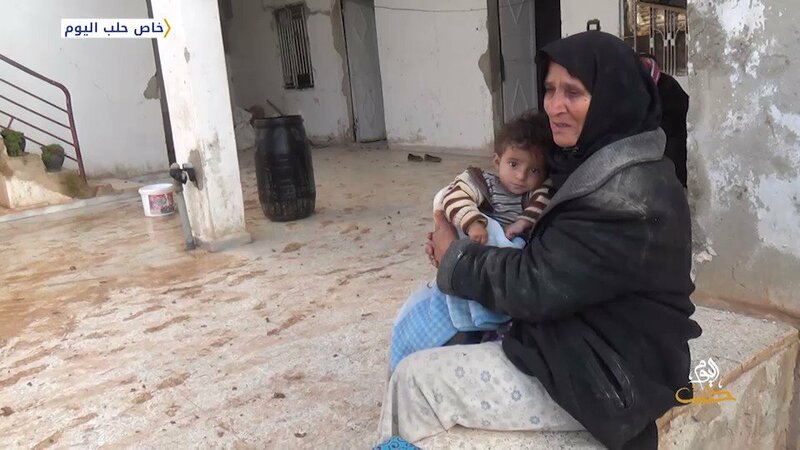 A child was killed after an artillery shelling of the village of al-Saqai'a in the eastern Idlib. Lavrov: We reject the US President's decision on the occupied Syrian Golan, which flagrantly violates the Charter of the United Nations. 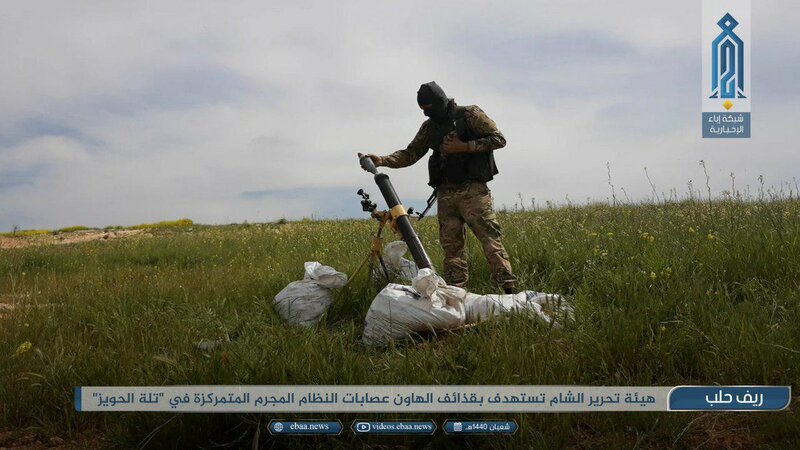 Pro-Assad forces with rockets armed with cluster bombs targeting the vicinity of the village of Kafr Ain in the southern Idlib. 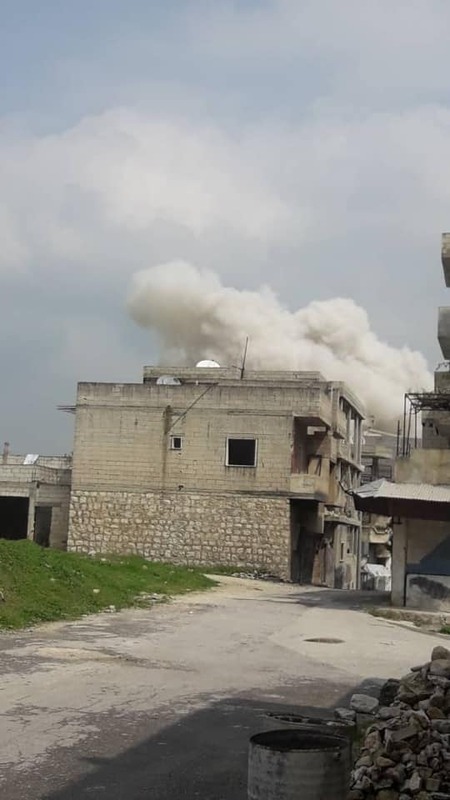 One person was killed and other wounded by artillery shelling on the Al-Khawain area in the south-eastern Idlib. 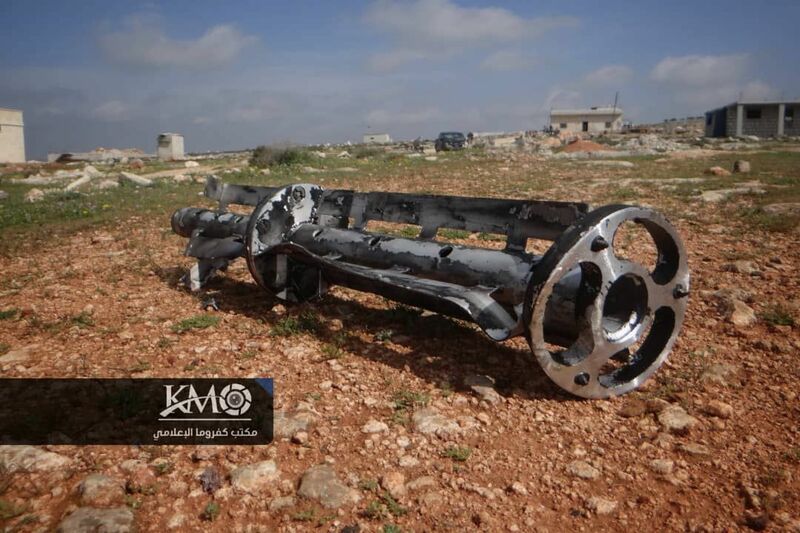 Rocket and artillery shelling targeting Kafr Zita.